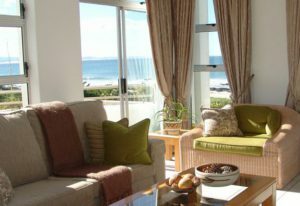 Situated on the main beach, the five star Diaz 15 offers you the best in luxury in Jeffrey's Bay. We have a number of well-appointed suites which are family-friendly and can accommodate up to 6 adults in three spacious bedrooms. 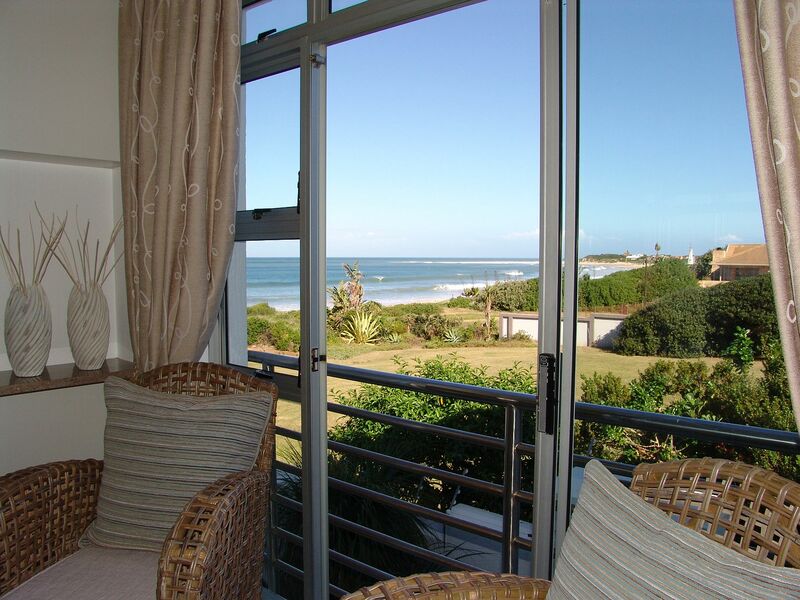 All our suites have beautiful views of the ocean with patios and balconies which are ideal for barbecues or relaxing over a sun-downer while watching dolphins and whales, a common sight in the bay. Our staff will prepare a scrumptious breakfast in your kitchenette to serve to you in the comfort of your own suite. Click on the links below for more information about each of our suites. Our Suites are spacious and airy and suitable for children. Private patios with pretty gardens where guests can have their own barbecue. 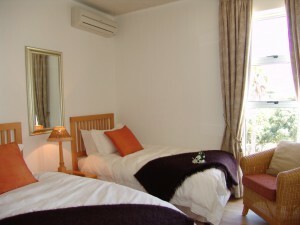 SEASONAL : R1 225 to R1 600 per person for 2 PAX sharing. 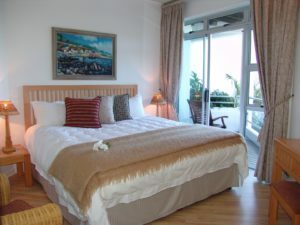 3rd - 4th person sharing the suite = R850 per person. 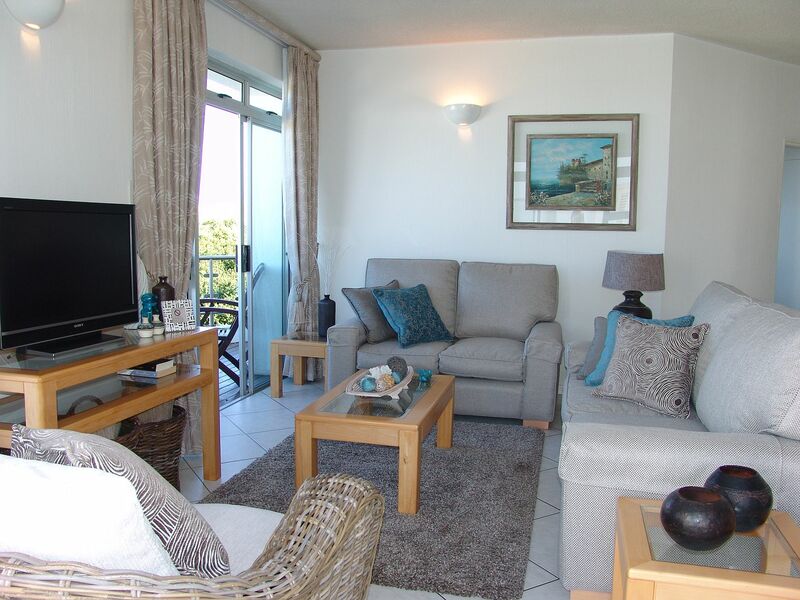 Our Superior Suite is a stunning three bedroom unit on the ground floor. Breathtaking views of the ocean. R2 375 per person for 2 PAX sharing. 3rd - 6th person sharing the suite = R1 025 per person. 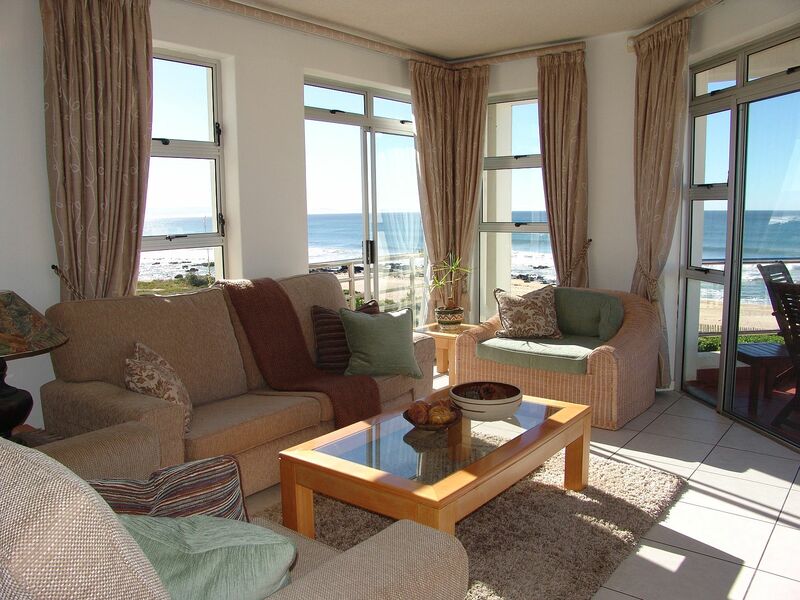 The Penthouse is the ultimate accommodation in Jeffreys Bay! Situated on the third floor, it has spectacular views. Three stunning bedrooms, each with its own balcony.